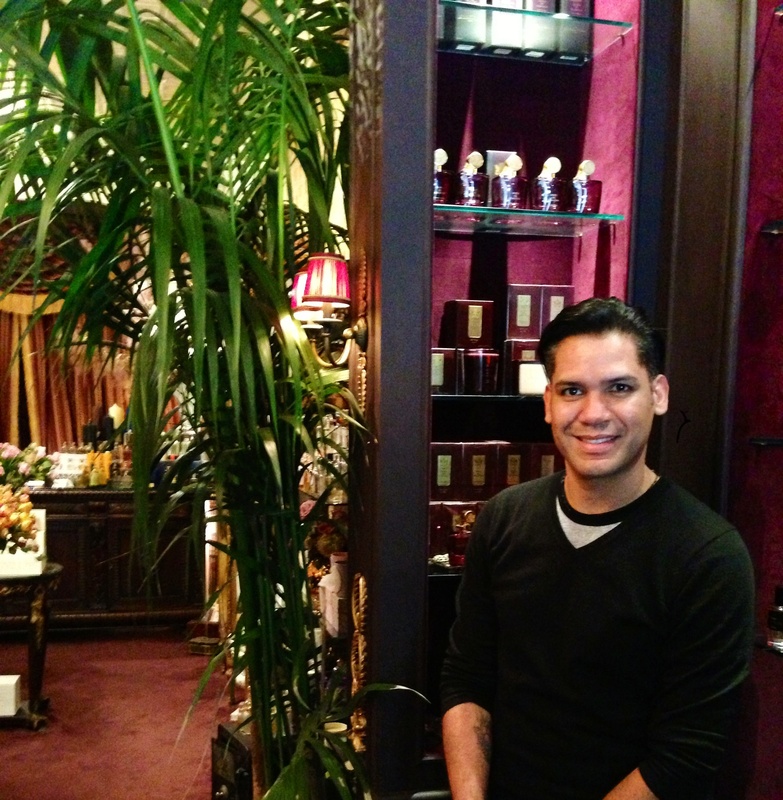 Today let’s take a peek inside the New York Perfumery, Aedes de Venustas. Aedes de Venustus means Temple of Beauty in Latin – but you knew that didn’t you? Opened in 1995, this store is the dream child of Karl Bradl and Robert Gerstner and is managed by the erudite Miguel Briceno. This store carries perfumes that you didn’t even know you needed as well as the ‘fumes you know and love. Serge Lutens, Diptyque, Arquiste and Cire Trudon can all be sampled in-store. Inside you can also actually find the hard-to-find Patagonia Laboratorio de Perfumes; the Argentine Fueguia 1833 range has just arrived in New York from South America. 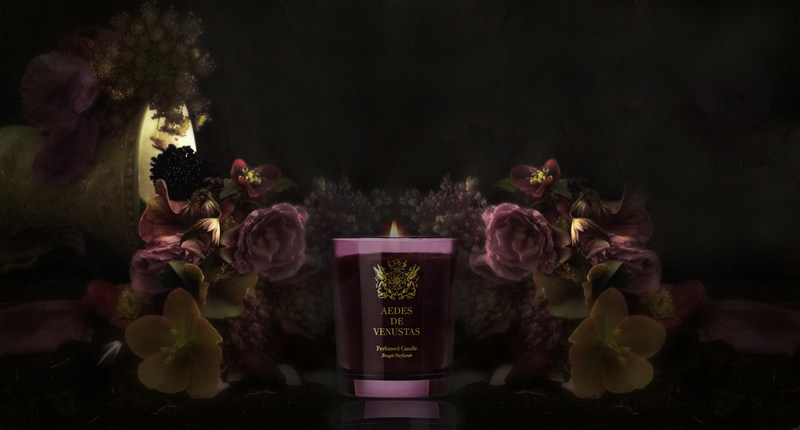 Aedes de Venustas have their own house scent which includes a candle range handsomely packaged in deep purple. 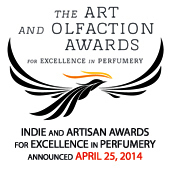 You can make this Perfumista Pilgrimage in person or by email. 9 Christopher St. New York, NY. USA. Must get to this magical place!!! Hopefully soon! You are there soon right? Hopefully if all goes as planned end of next month!!! 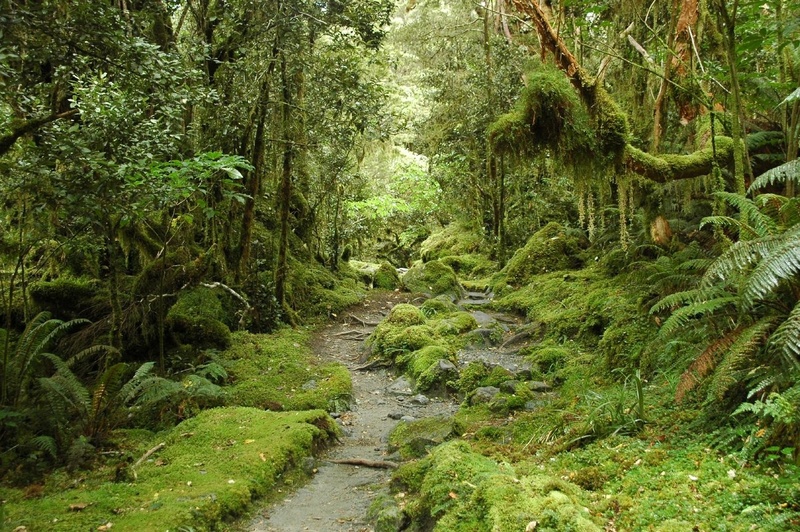 It does look like a beautiful place for current… and future perfumes-to-be Lucas. Who knows, maybe one day they’ll have something signed with my name in there, right? Now I’m the arm-chair traveler.! Beautiful photos. I’ve ordered from Aedes (always a pleasure) , but never seen the shop. I hope to visit soon. Do you like the house fragrance? I find it tart and appealing. Hi Cheryl, well you have seen it now. Thank you for traveling with us. The house scent sounds unique and I have yet to try. I think a dip in the lake is a great idea after a long day of perfume shopping. Jordan, thank you so much for the “lac” postcard. I can’t believe it took me this long to see it. I wasn’t able to read (or write) blogs for weeks. What a sweet surprise!